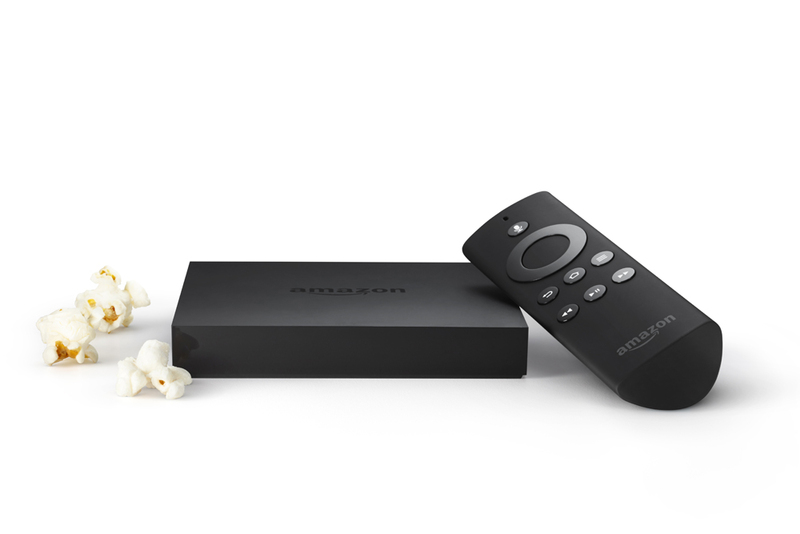 Amazon’s much-rumored set-top media streaming box has been unveiled at a press event today in New York. 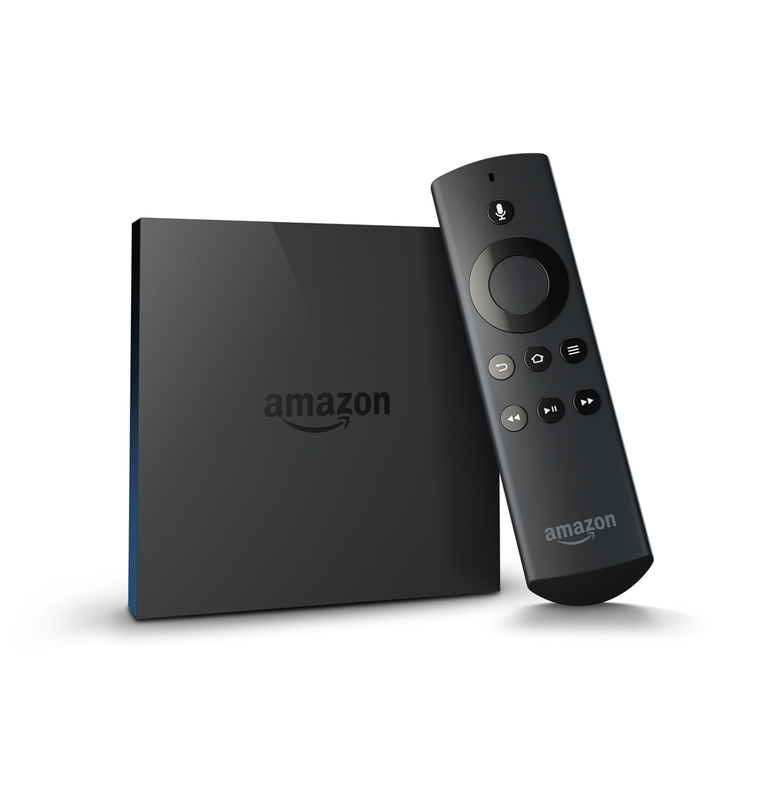 It’s their $99 Fire TV, capable of playing back streaming media from a variety of different online sources. 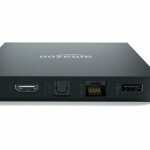 In addition, it can also handle games, thanks to the unit’s quad-core CPU, 2GB of RAM and dedicated GPU. 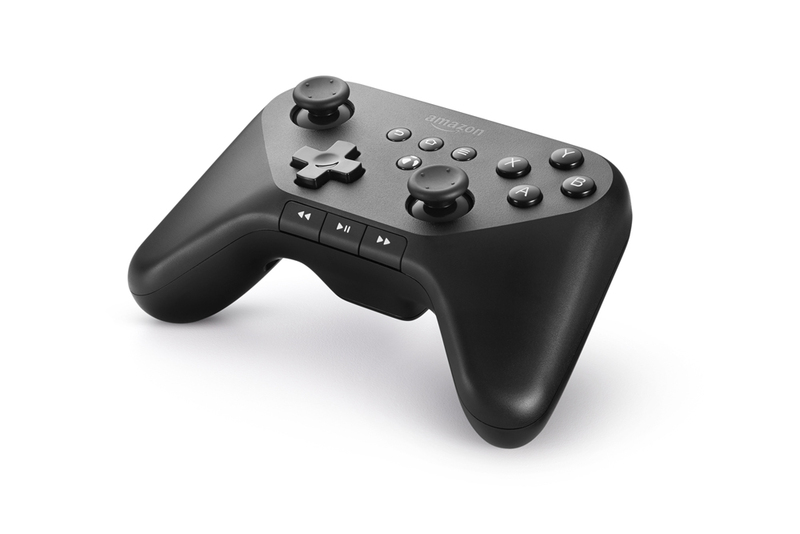 The Fire TV also comes with a handy, simple remote for controlling the unit. 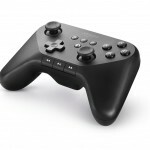 Gamers who want a more comfortable gaming experience can purchase the optional $39.99 game controller. For those who wish to get their hands on one already, it’ll be shipping later today. 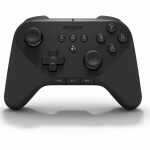 If you’d like as much information about the Fire TV as one can handle, the product page is now up on Amazon. The press release is also embedded below if you’re interested. SEATTLE–(BUSINESS WIRE)–Apr. 2, 2014– (NASDAQ:AMZN)—Kindle revolutionized reading by making it possible to think of a book and be reading it in less than 60 seconds. Kindle Fire put the world’s largest selection of movies, TV shows, songs, apps, games, books, audiobooks, and magazines in the palm of your hand. 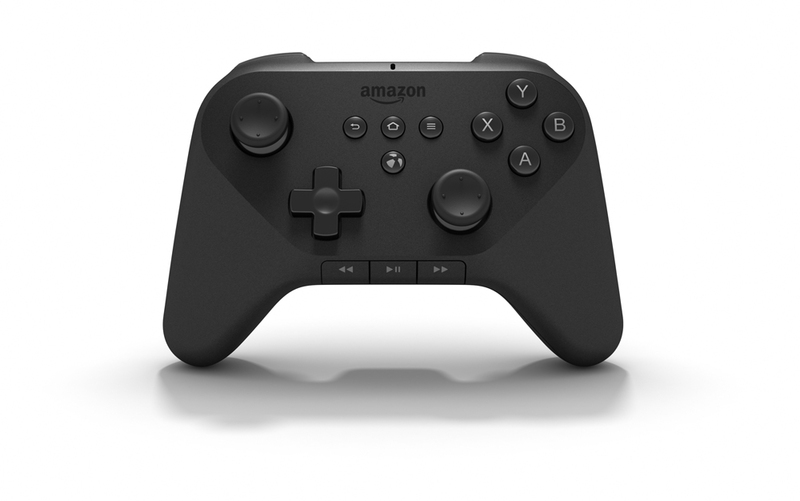 In each case, Amazon integrates the hardware, software, and the content into an easy-to-use, seamless, end-to-end service for customers. 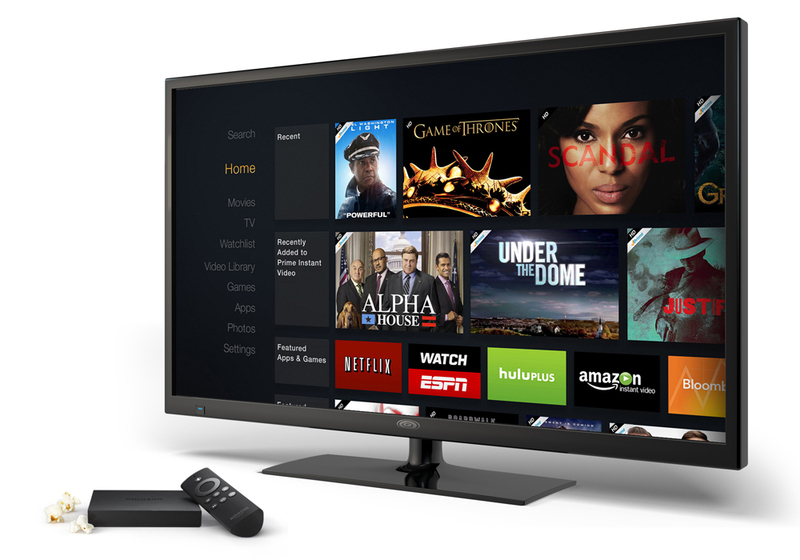 Today, Amazon is excited to unveil its newest innovation—Fire TV, a tiny box that plugs into your HDTV for easy and instant access to Netflix, Prime Instant Video, Hulu Plus, WatchESPN, SHOWTIME, low-cost video rentals, and much more. 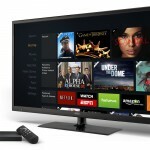 Fire TV also brings photos, music, and games to the living room. Meet Amazon Fire TV at www.amazon.com/FireTV.